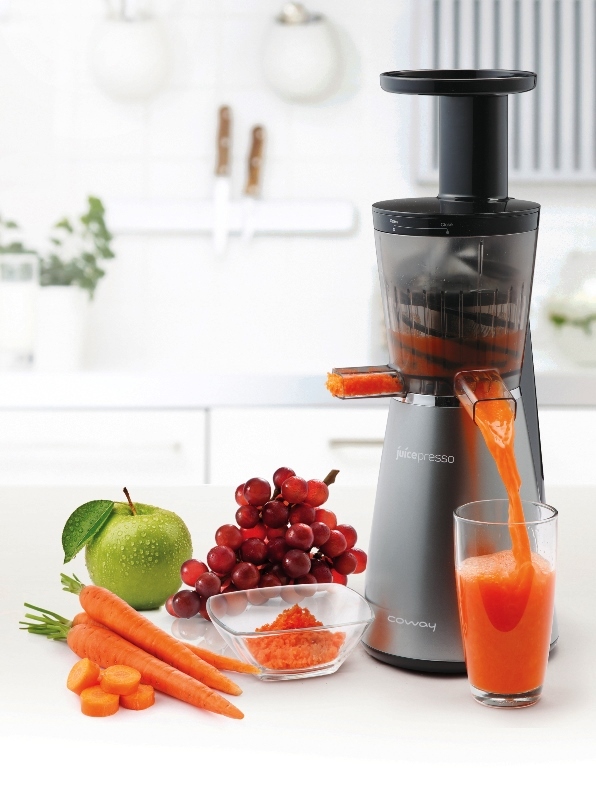 he best juicer you can buy is the one you will use! 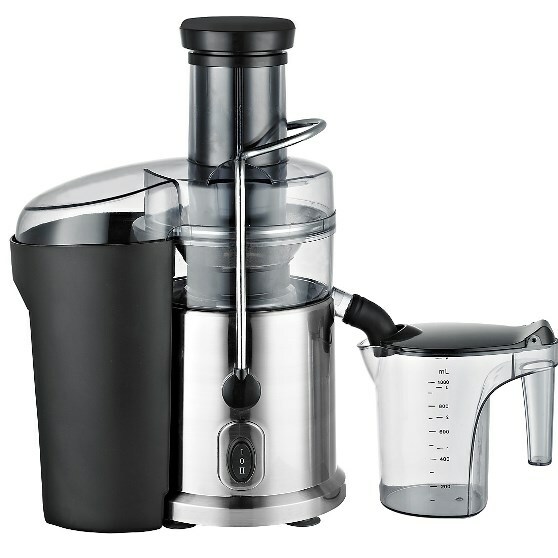 When it comes to buying as juicer, at a consumer level you have 2 choices: Centrifugal vs. Masticating. Do your research, and decide which is best for you, and see which we recommend.